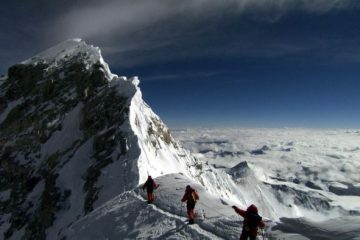 In hope to help reduce the amount of serious accidents and fatalities, Nepal has enforced new rules to ban solo climbers from scaling Mount Everest, the highest mountain in the world. The new safety regulations will also prohibit blind people and double amputees from taking on the formidable climb. 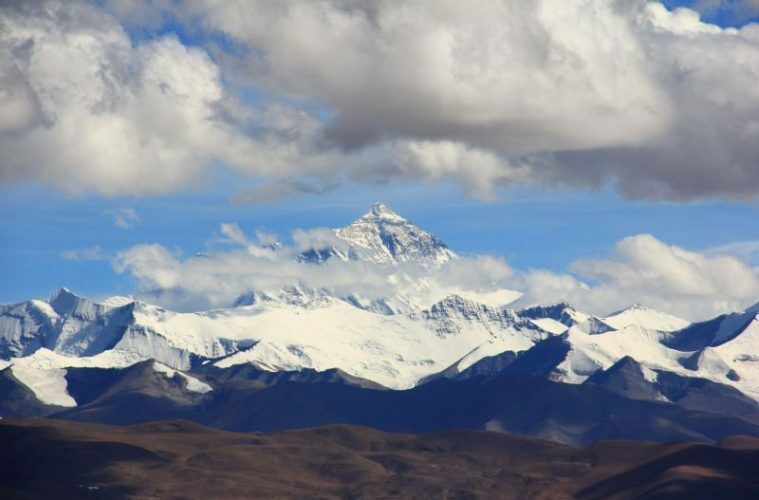 Since Everest was first conquered by Sir Edmund Hillary in 1953, it’s believed that almost 300 people have died, in a bid to follow in his footsteps and reach the roof of the world. Many are killed due to the sheer exposure and others due to the lack of oxygen. 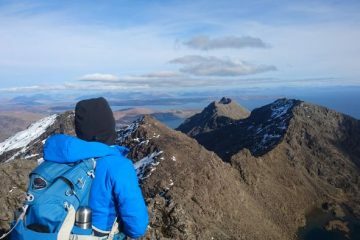 It’s also been said that a record amount of climbers attempted to summit the mountain in 2017, and with the death toll rising, the government are looking to clamp down in order to save lives. 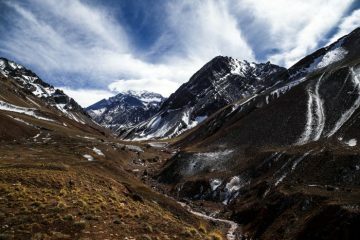 In May 2017, 85-year-old Min Bahadur Sherchan attempted to climb the mountain in order to claim the title of the world’s oldest person to reach the summit. 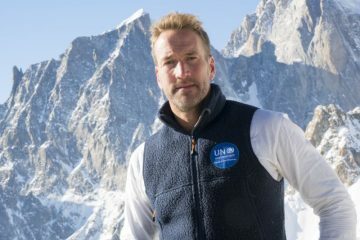 This resulted in Nepalese alpine associations asking for a cap to be enforced, allowing only climbers up to the age of 75 to scale the mountain. This was opposed by the government, however, they have maintained the ban on climbers under the age of 16. Under the new safety regulations, climbing permits will not be given to foreign climbers unless they are accompanied by a mountain guide. 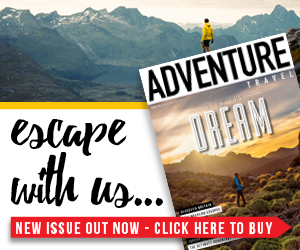 Though the government’s decision has been criticised by some, they hope the new rules will not only prevent the continued rise in deaths, but will also create more job opportunities for local Nepalese mountain guides. There have been many different opinions on the matter shared across Twitter this morning. 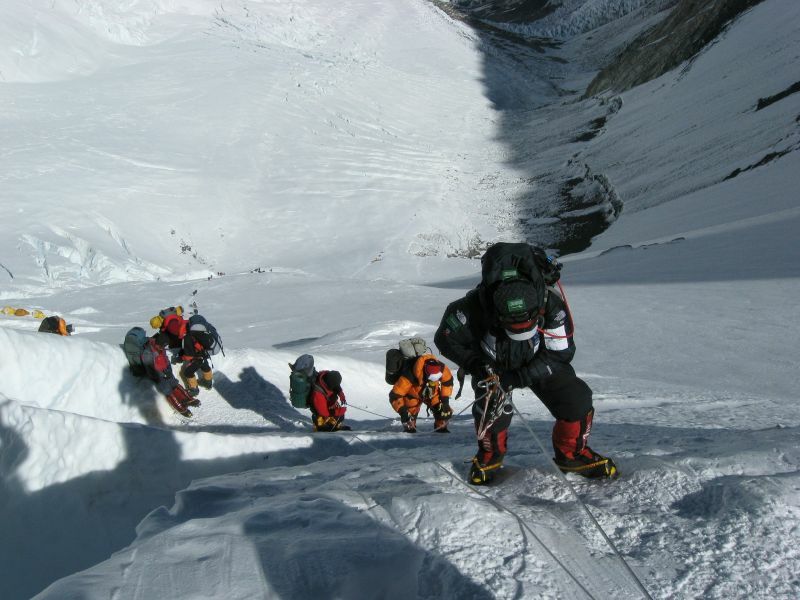 Nepal, that great guardian of mountaineering ethics and traditions, has banned solo climbing on safety grounds. Perhaps they’d like to make dying illegal next! 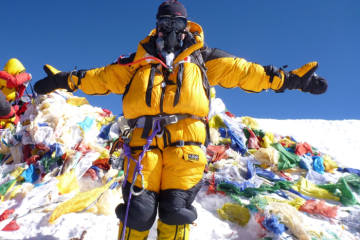 Do you agree with the government’s new Everest safety regulations? I’d love to know your thoughts, let me know in the comments section below.